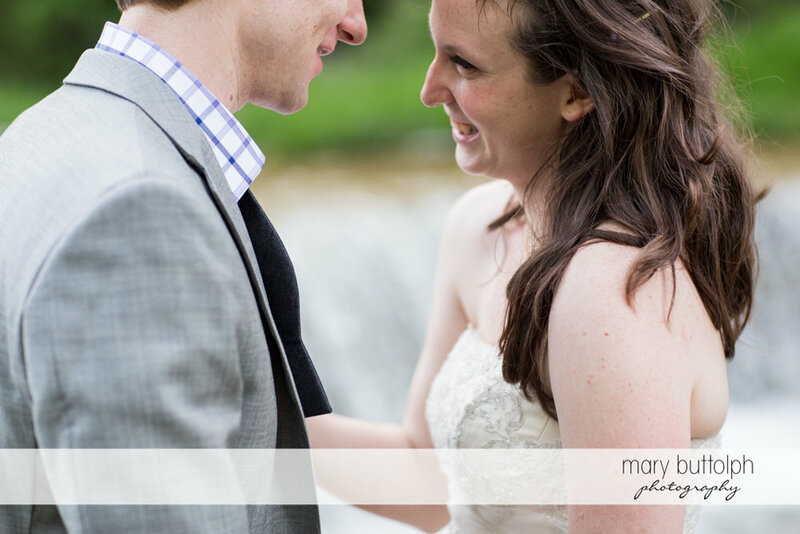 Anne and Phil wanted to do a day after shoot that reflected their love of the outdoors so they chose Taughannock falls for a playful photo session in the woods and water. 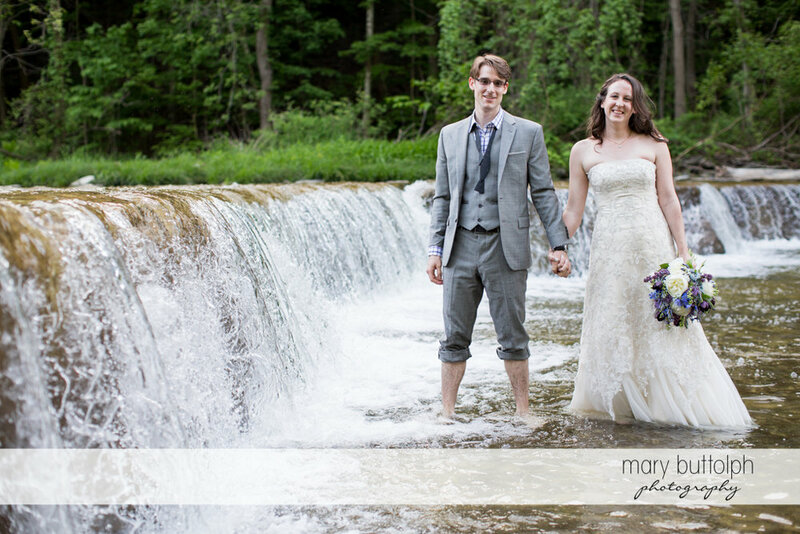 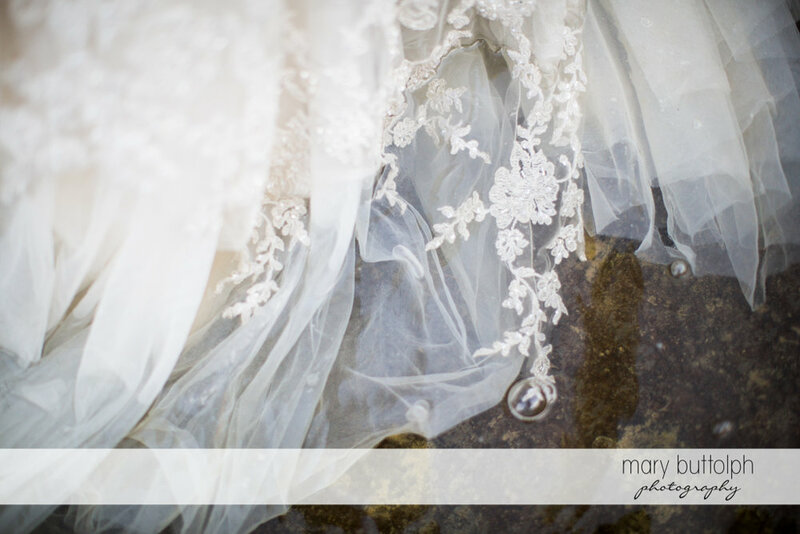 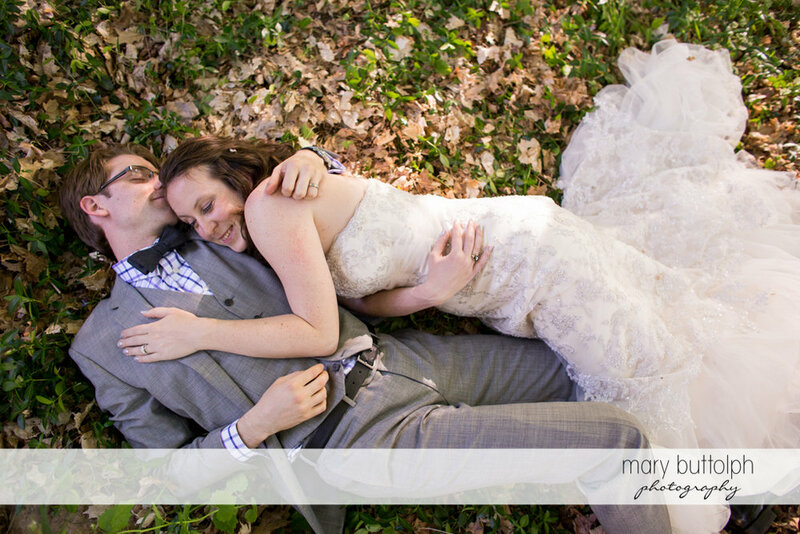 These two were absolutely the best ever to work with, they had so much fun the entire time even when I asked them to lie-down in some questionable woodsy places and to dance in a river...they were just basking in their newlywed afterglow! 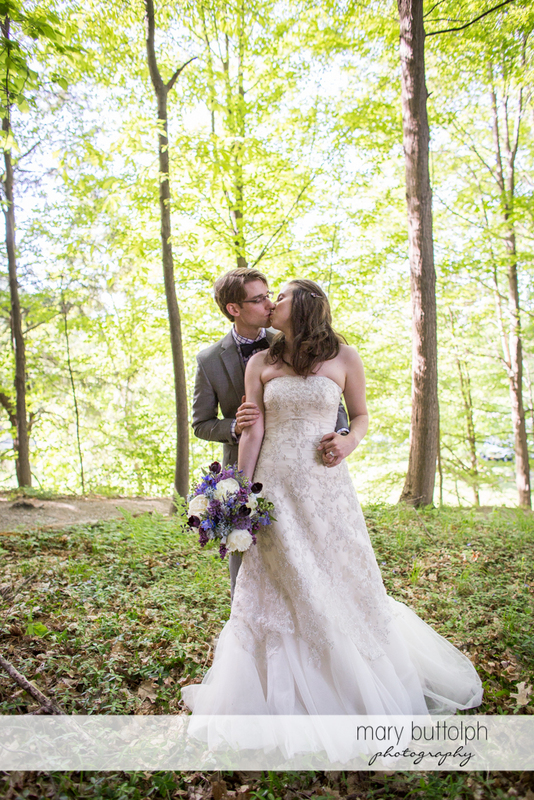 On another note, check out how good her bouquet looks more than 24 hours later, Plenty of Posies did an amazing job!